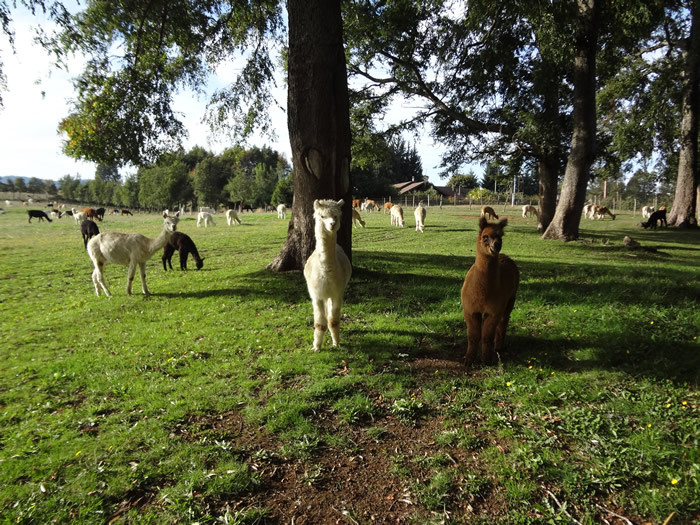 This outing takes you to the «Llamas del Sur» breeding farm near Temuco. On these extensive grounds, nearly 400 Llamas, Alpacas and Guanacos find ideal living conditions in their natural habitat. Since 1989, the von Baer family has enlarged their herds to create one of the most important international breeding gene pools for Lamas, Alpacas and Guanacos. Today the animals are sold throughout the world, and their luxuriant wool is used to create unique clothing and jewellery. 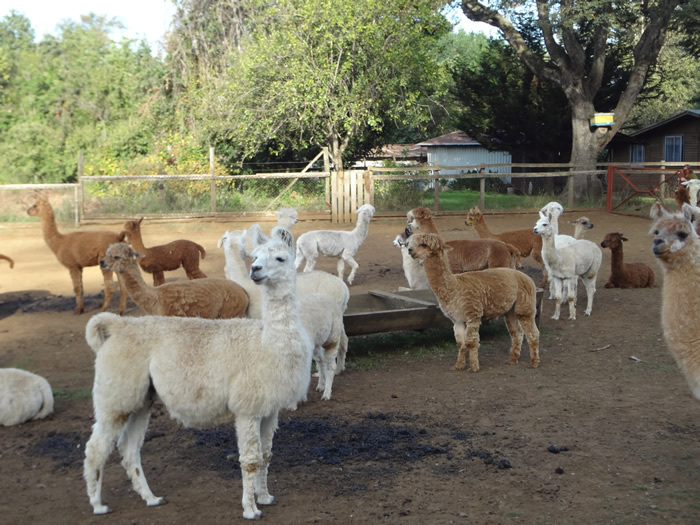 During your visit, you will learn all about the breeding of Lamas, Alpacas and Guanacos, before heading out on a walk to explore the estate and see the animals up close. Observing all three species together is practically impossible under natural conditions. A snack or picnic will be available to replenish your energy along the way.